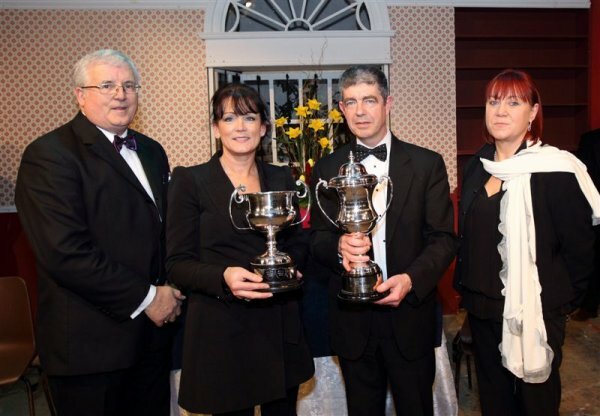 The 42nd Claremorris Drama Festival ran from March 9th to 19th, 2012 with Ballyduff Drama Group and Sliabh Aughty taking first place in the Open and Confined competitions respectively. The festival was a great success the full results for 2012 are now up on ourResults page. The Adjudicator for the 2012 festival was Paula Dempsey from Offaly. Click here for more details on Paula. This entry was posted on March 20, 2012 by Enda McCallig.